Patients should continue to take pain medications or anti-inflammatory medications the day of their procedure. 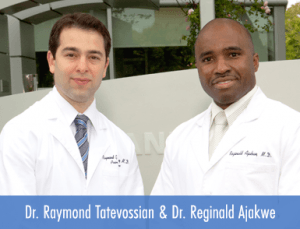 If a patient is on Coumadin or another blood thinner, they should notify Dr. Reginald Ajakwe and Dr. Raymond Tatevossian an appropriate plan can be made for stopping the medication before the procedure. Although not mandatory, we generally recommend that a driver should accompany the patient and be responsible for getting them home.